Three reasons to add Winter Park to your ski adventure bucket list. Winter Park embodies a sense of pure mountain adventure. It’s as easy to get to as it is to love–approximately 60 miles from Denver–and offers something for every mountain lover. These are your top three reasons to make this this charming ski town your next authentic Colorado vacation. Majestic mountain views and world-class terrain. Tucked in the heart of the Rocky Mountains, Winter Park is not only home of the legendary Mary Jane Territory and incredible groomers, but it also has the highest six-passenger chairlift in North America that ascends to 12,000 feet to Parsenn Bowl. This high alpine experience offers more than just prime skiing; you’ll also enjoy breathtaking 360-degree vistas. 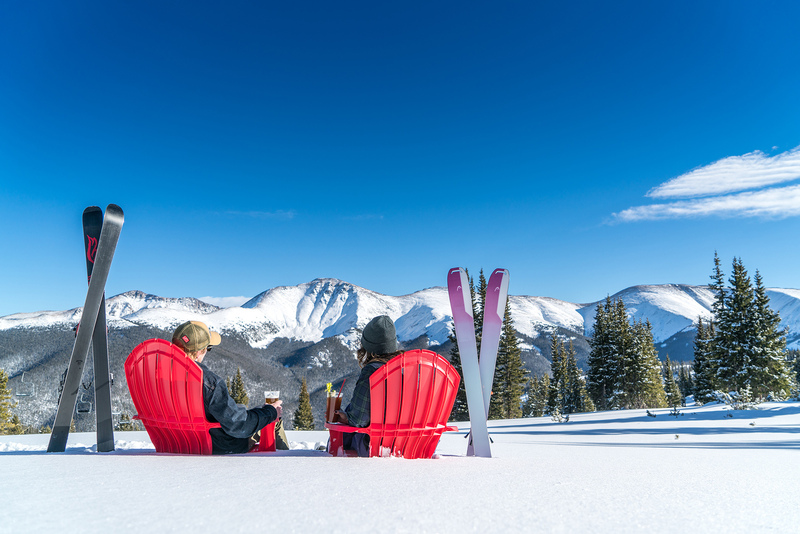 Not every ski resort makes you feel like you’re escaping into the wilderness, but at Winter Park Resort, you’ll have never-ending views of the Continental Divide that invite you to effortlessly immerse yourself in natural beauty. Sunset après and moonlit gondola ride to dinner. Riding up to Sunspot Mountaintop Lodge during the day is a classic starting point for skiers at Winter Park, but catching a sunset or a glimpse of the Milky Way in the later hours of the evening is a magical experience all its own. After a day of skiing, you’ll have a cozy ride in the new 10-person gondola before enjoying the dazzling sunset over the Rocky Mountains. For après, indulge in select small plates and craft cocktails while the kids make s’mores by the fire. Settle in and stay for dinner. Enjoy authentic Colorado cuisine as you gaze through the expansive windows that stretch to the vaulted ceilings that allow for seated stargazing. Not every Coloradan spends their weekends dining on mountaintops, but it’s a bucket list option for anyone craving mountain indulgence. Adventure Concierge at your service. 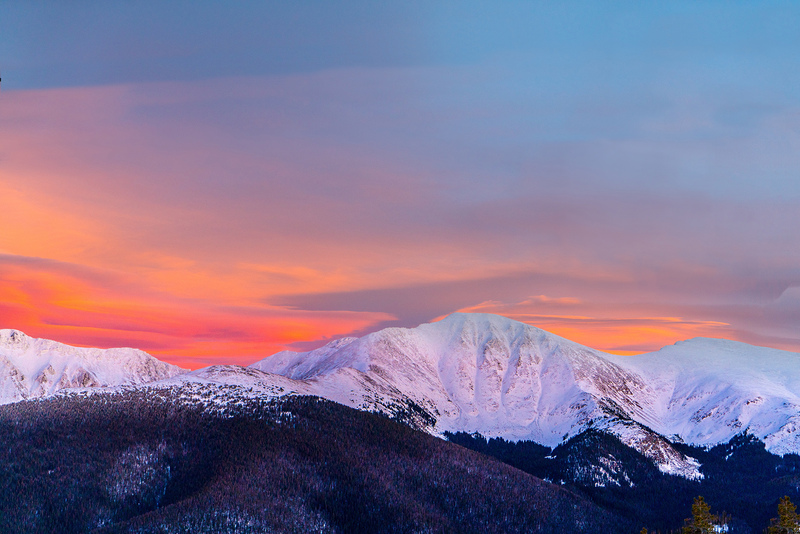 Winter Park offers more than just skiing; it is surrounded by 756,000 acres of public lands and over 1,000 miles of scenic trail accessible by snowmobile, snow shoe, cross country skiing, or fat biking. 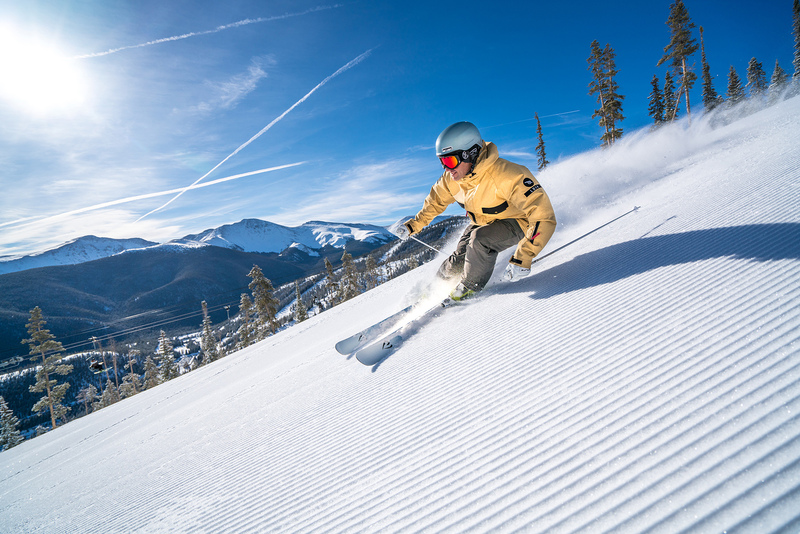 With this wide variety of activities and geography to explore, Winter Park Resort offers its Adventure Concierge to help guests craft their perfect mountain adventure. You’ll get direct access to local experts who will share the bounty and inspire guests to venture out, explore more, and collect their own secret spots! For a limited time, Winter Park is offering D Magazine readers a special deal! Book your trip now and get $200 in resort credit. This means you’ll have an extra chunk of change for that gondola ride that escorts you to a mountaintop dinner or tickets to ride four lanes of fun at the tubing hill. To learn more, visit winterparkresort.com or call 800-979-0332.